Steely Eye develops next generation websites for the iGaming industry. Our innovative designs work across the wide variety of browsers, devices, and technologies providing a single solution to our clients. 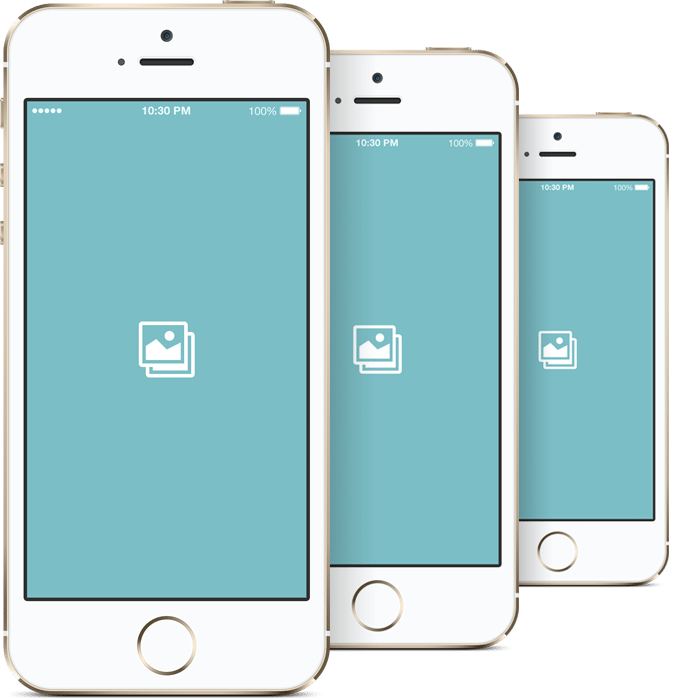 Our designs are responsive – adjusting automatically to any phone, tablet, or browser – so your message can be uniformly delivered to the widest audience. Our clients understand that today’s web surfer is not just sitting at his or her PC. And our clients’ traffic is playing games on tablets and placing bets on their mobile phones. With Steely Eye designed websites, you don’t have to spend any extra money developing a mobile site or mobile app if one, truly responsive website can meet all your requirements. Not only can we develop a single website for all your devices, we also offer application development services for iPhone, Android, Symbian OS, Windows Mobile, and Java J2ME, as well as mobile web applications, widgets and SMS services. We understand web and server technologies ensuring that your solution is completely integrated. Mobile traffic is growing at an exponential rate. Phones and tablets are increasingly replacing computers for Internet consumption. Your website and mobile strategy is of utmost important to your online goals. Multi-platform, multi-device, mulit-browser, and multi-lingual solutions are what you need to reach and engage your audience. Did you know that Swedish players are some of the most valuable players online? Vi kan bidra till att skapa de svenska sidor som denna William Hill Kampanjkod. 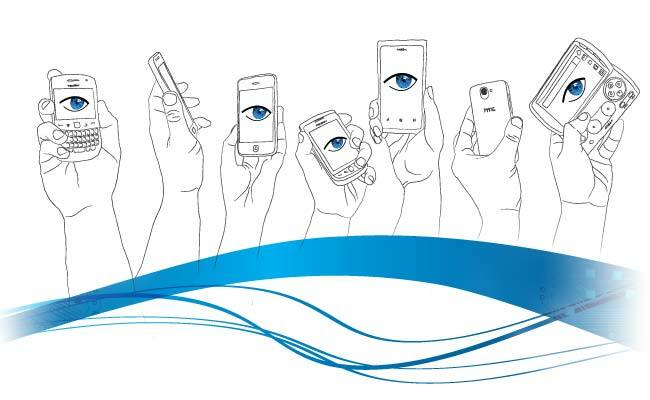 Steely Eye takes on all parts of the mobile software development process from identifying and quantifying the mobile opportunity considered, through design and feasibility, development, testing, porting, release and maintenance. We communicate every step of the way with you. Our expert team will be with you all the way from creating your mobile strategy to delivering the right mobile solution across multiple platforms. 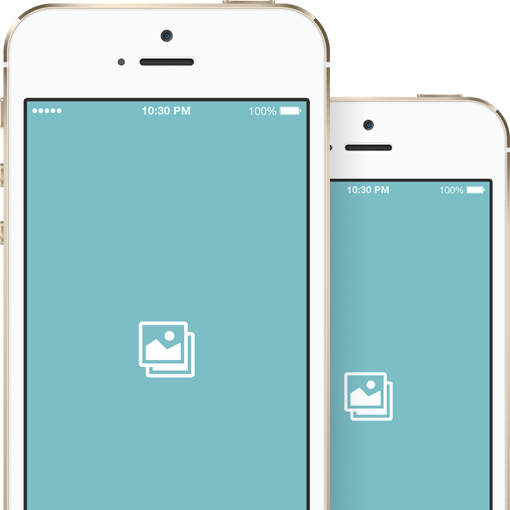 Why work with a mobile software development company that only builds on one platform? The mobile market is huge! It’s important for your success to work with a company that understands all platforms in the market. Reviews of 5,000 of the best pubs in Britain from The Good Pub Guide. We’re a young company but highly experienced. We’re industry veterans who know mobile and are in tune with the latest trends and developments. We can advise and help define your mobile strategy ensuring that you effectively exploit the mobile opportunity and make the biggest possible impact at any budget level. We work across platforms and are committed to delivering comparable experiences for end users regardless of which handset they own. provides information on special promotion codes you can utilize when registering an account at one of its partners. These exclusive bonus codes provide free wagers on sports for UK customers. 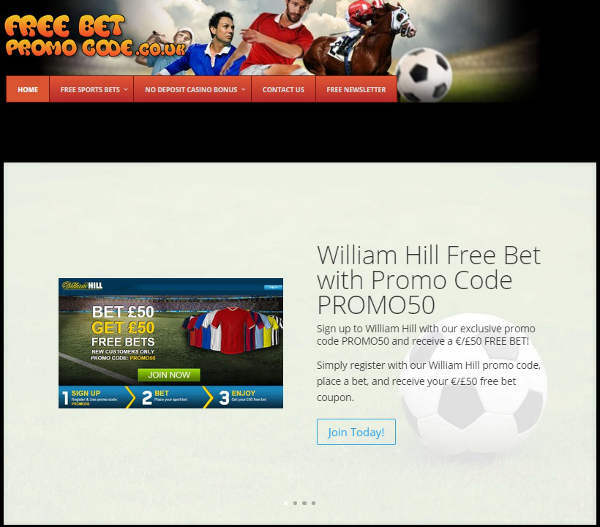 An example would be the William Hill promo code which provides a £25 free sports bet to all new customers. 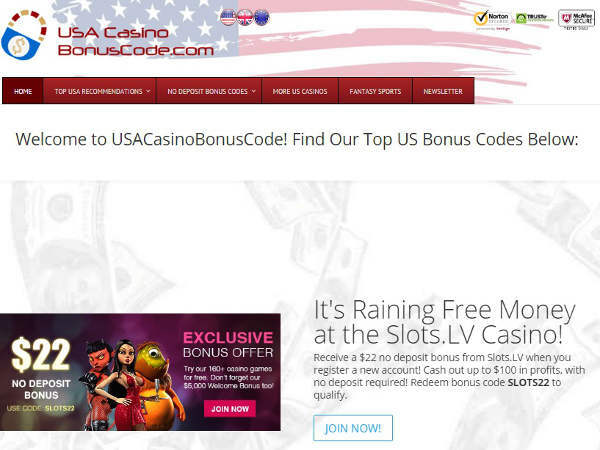 reviews the top US-friendly online casinos and provides the best bonus codes to use with detailed explanations those promotions. The online casino industry typically advertises convoluted and complicated welcome bonuses to new users and USACasinoBonusCode.com provides straight-forward explanations on how those welcome bonuses really work. The Bovada Casino bonus code is currently their most popular offer. 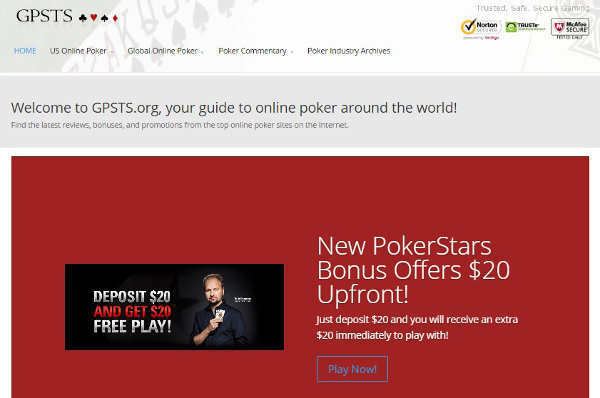 is a poker portal providing reviews of the top online poker rooms as well as commentary and news. GPSTS.org features a set of articles explaining why poker is a game of skill written by infamous Howard Lederer. The top online poker room for USA players is the Bovada Poker room as reviewed here.